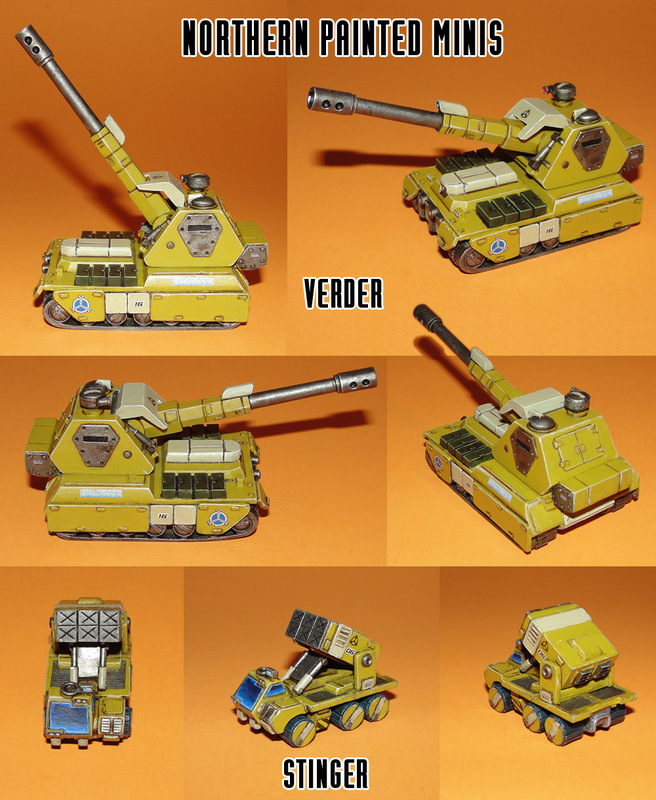 Venus Kickstarter Bonus Stretch Goal 07 Unlocked! 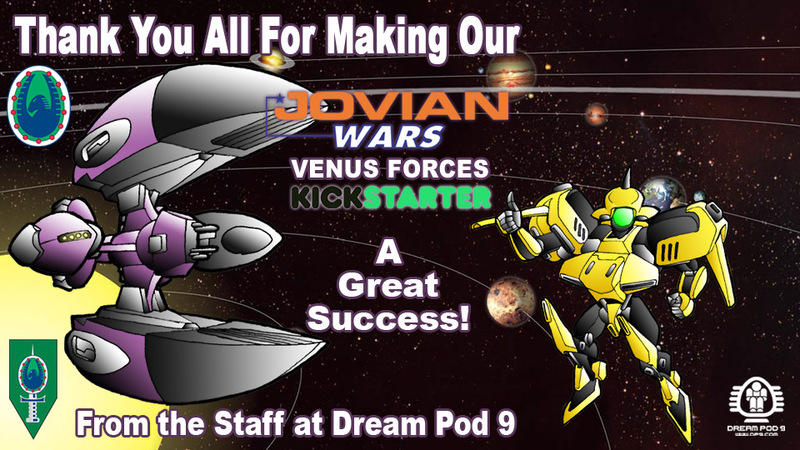 The Jovian Wars Venus Forces Kickstarter is now in its final 8 hours with over $8,000.00 CAD in pledges, ending Tonight (Dec, 2nd, 2018) at 8 pm EST. We've decided to add a Bonus Stretch Goal 07 at $8,000.CAD which is now unlocked, as a Thank You to our amazing Backers. We're adding 6x Purple D6 Dice with white dots to all our Captain, Captain + All Exo&Fighter/Bomber Squads, Commodore, and Commodore + All Exo&Fighter/Bomber Squads Backer Reward Level Packages. Read more about Venus Kickstarter Bonus Stretch Goal 07 Unlocked! Venus Kickstarter Final 48 Hours - Stretch Goal 06 Updated! Read more about Venus Kickstarter Final 48 Hours - Stretch Goal 06 Updated! Happy Thanksgiving Day to our Southern Cousins! Its American Thanksgiving today, we hope you all have a great day with family and friends. Tomorrow the chaos that is Black Friday begins, and Dream Pod 9 is joining in. Our Black Friday Weekend Sale on the DP9 Online Store starts today and runs until Midnight Cyber-Monday Nov, 26th, 2018. 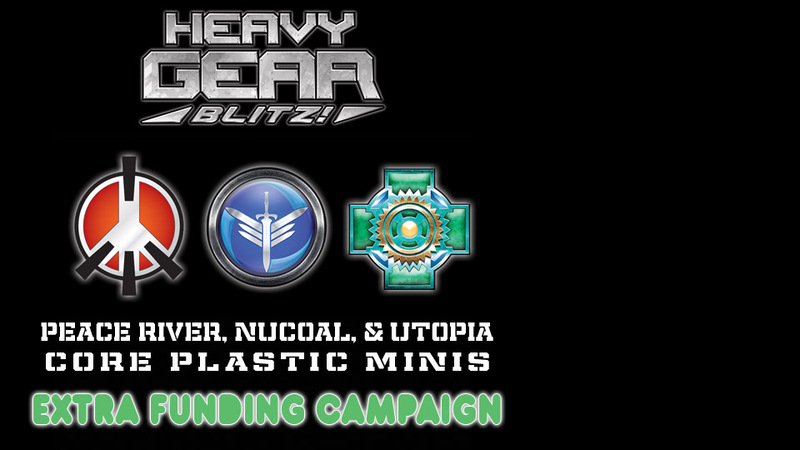 We have a few specials with the HGB Rulebook only $9.99, Plastic Miniatures Army Boxes $37.50 each, Patches $2.99 each, and our cute Chibi Models at 25% off. Read more about Happy Thanksgiving Day to our Southern Cousins! 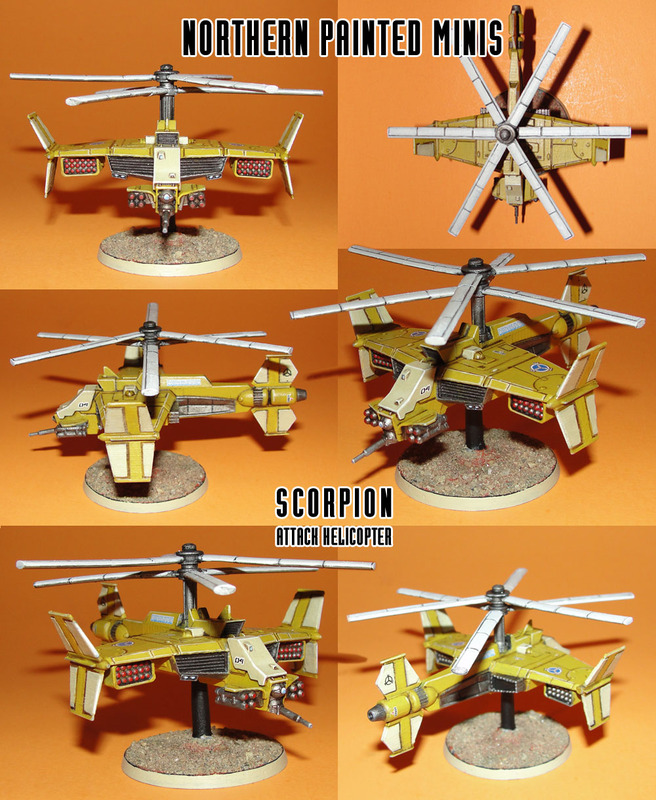 We made a new graphic showing all the new Venus spaceships and exo/figher/bomber squads available as part of the Kickstarter and a one of the Satrap Carrier, showing how the resin miniature turned out for potential backers. We'll be using the images during the final 12 day push to reach backers and get more stretch goals unlocked, you can check them out below.